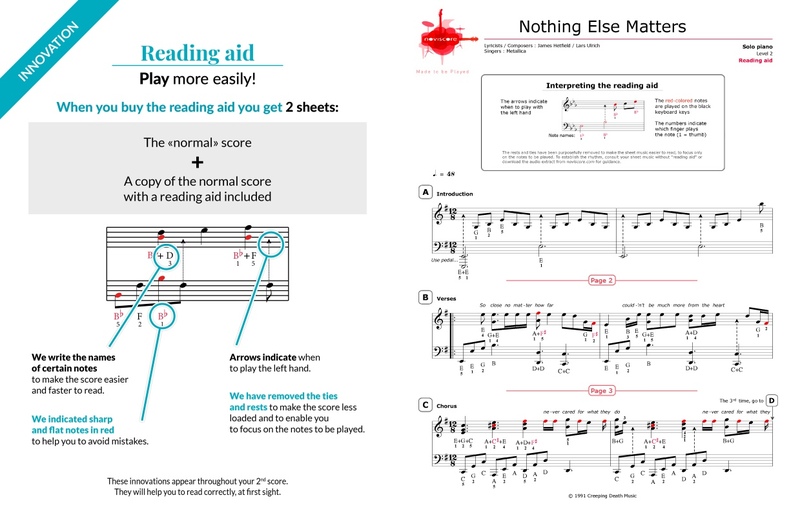 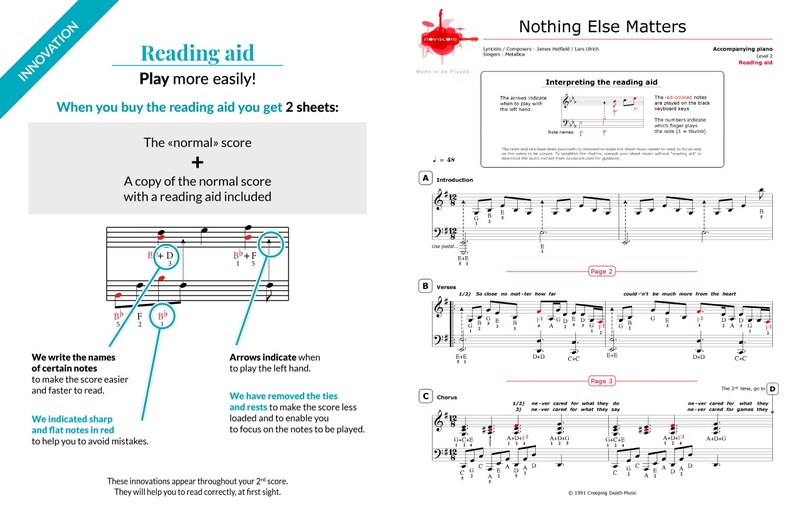 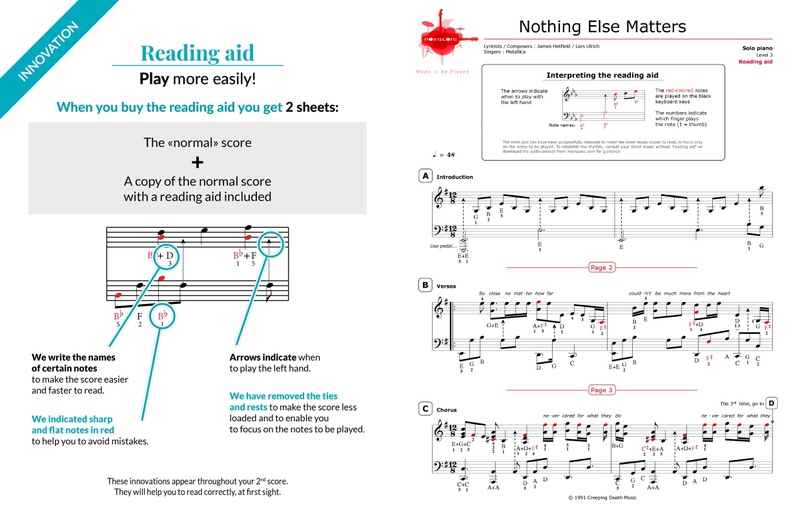 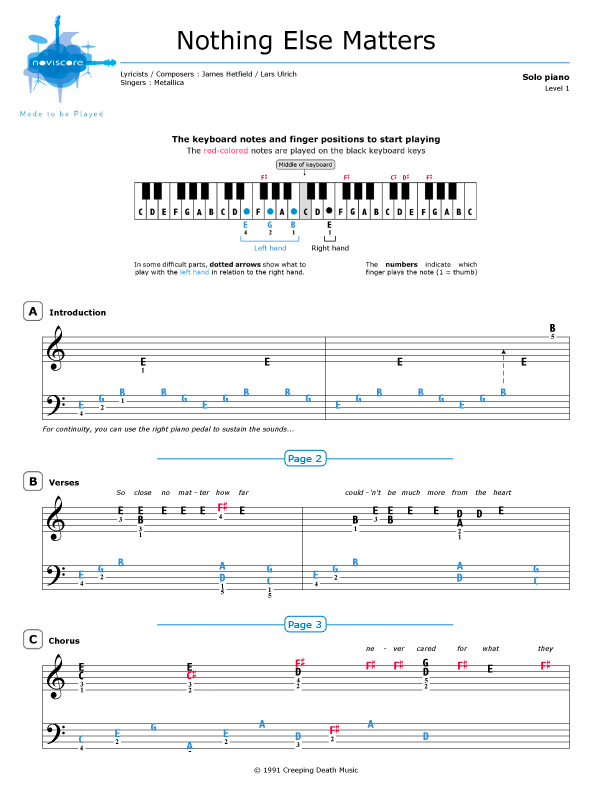 Bring out the rocker in you with our Nothing Else Matters piano sheet music! 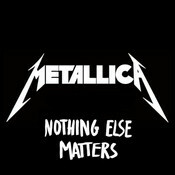 Released by Metallica in 1992, it is certainly one of their best known songs and a staple for their live performances. 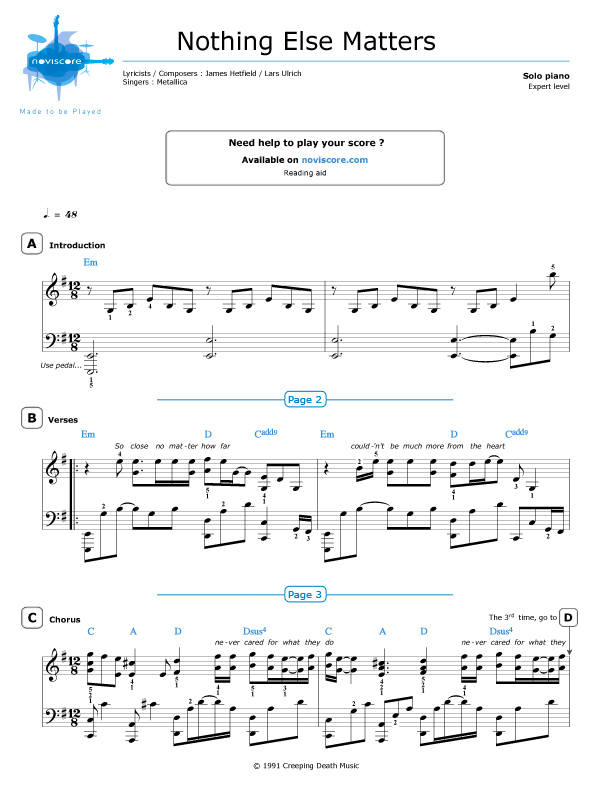 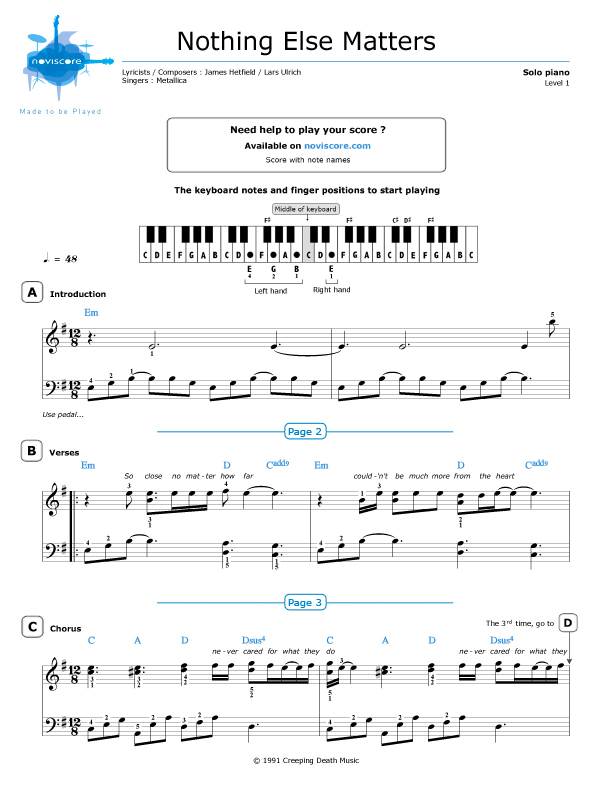 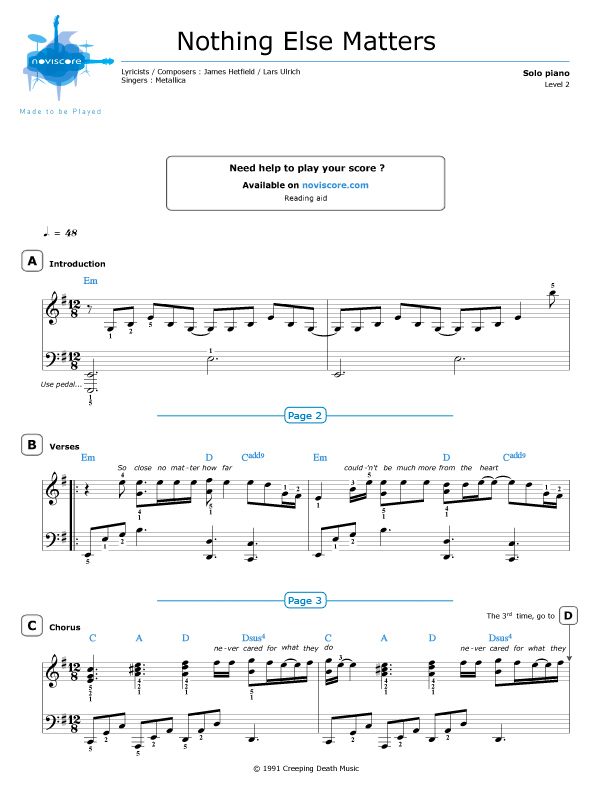 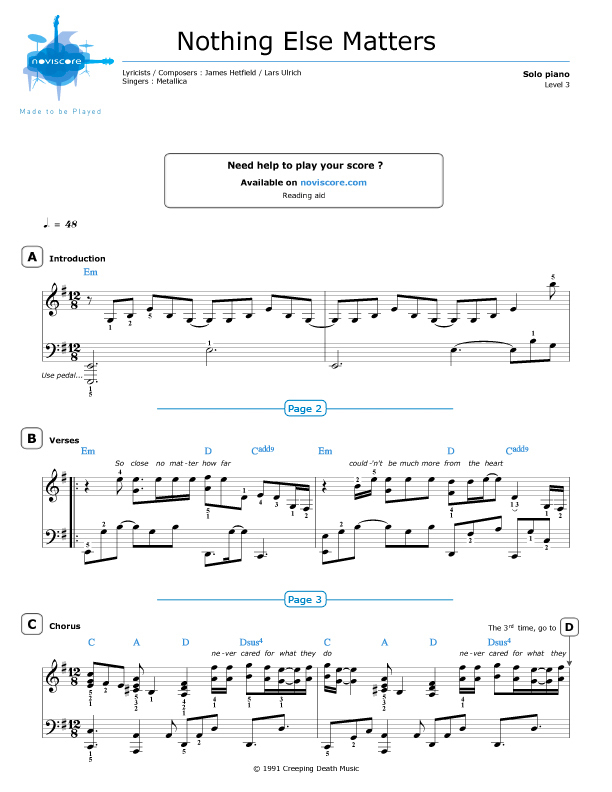 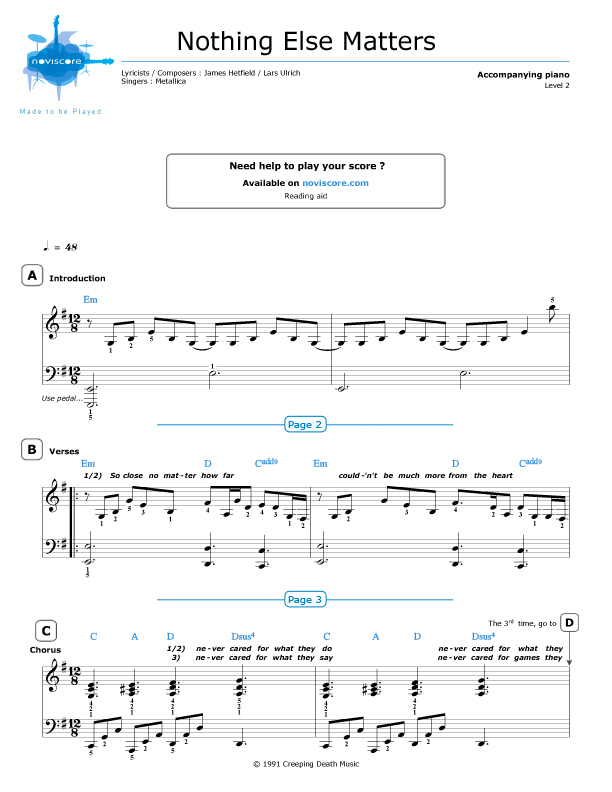 Originally written for the guitar, it adapts really well for the piano – we've even adapted the famous guitar solo for all of the skill levels, except Level 1, as we felt it would be too difficult for beginners, but if you are an accomplished pianist, you'll really enjoy playing our Expert level.